Almost all of our designs are printed on Gildan unisex Heavy Cotton good quality 5.3 Oz Shirts. (G-500). 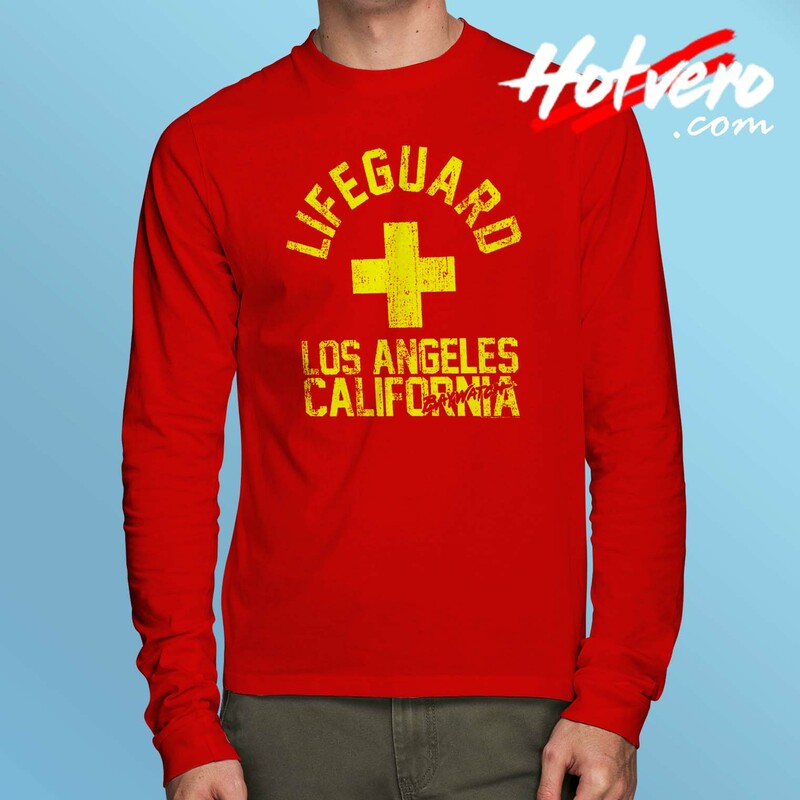 The Baywatch Lifeguard Los Angeles California Long Sleeve T Shirt is extracted with double needles throughout the chest, ribs attached to the neck, smooth ribs on the neck and 100% preshrunk cotton.This is a custom Longe Sleeve T Shirt directly to a garment printer. 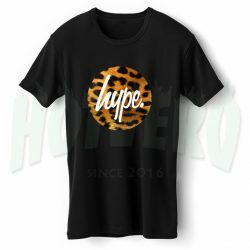 The design is printed directly on the shirt. The print is very soft and will not crack or peel off. All shirts are made to order. To order this Anti Baywatch Lifeguard Los Angeles California Long Sleeve T Shirt you can follow the instructions below.